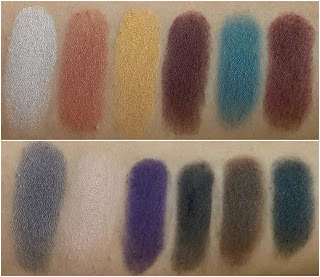 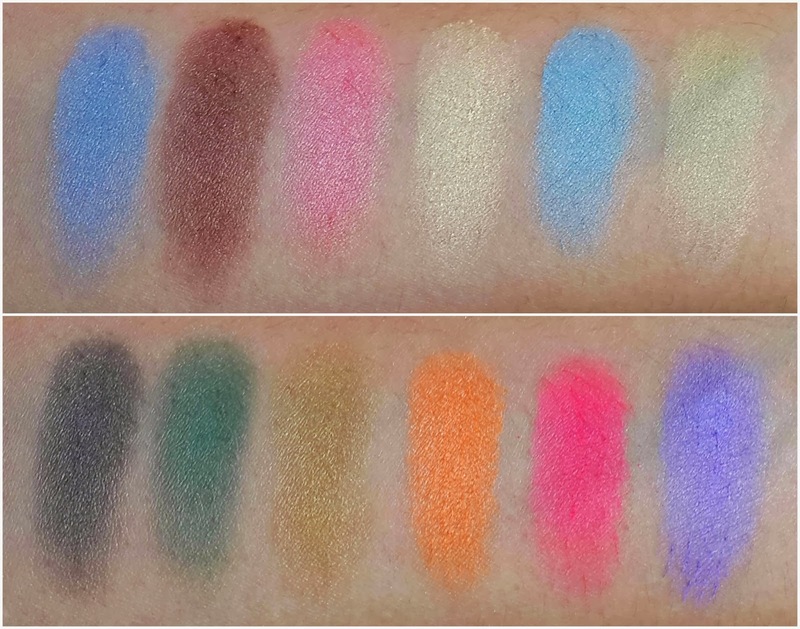 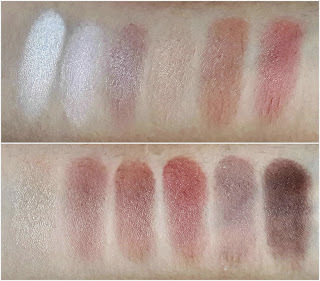 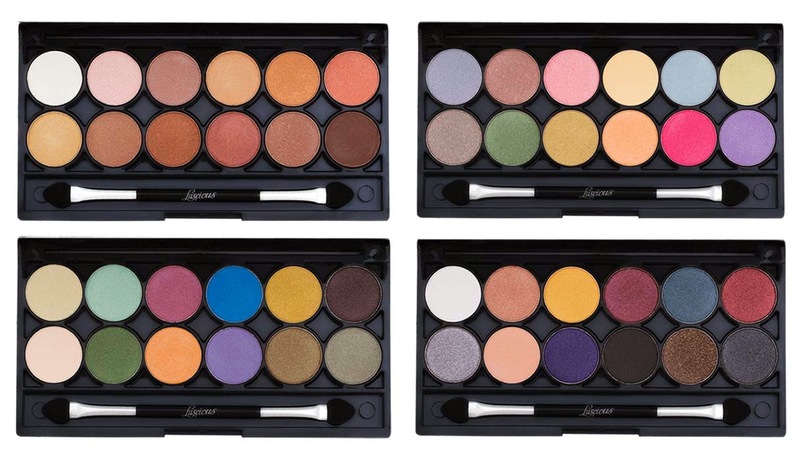 Presenting four glamorous palettes, each featuring 12 ultra-pigmented eyeshadows in a range of textures: mattes, enhancing shimmers to multi-toned shades for endless eye looks, natural or dramatic. 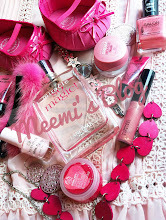 The super smooth textures blend with ease and can be worn wet or dry. 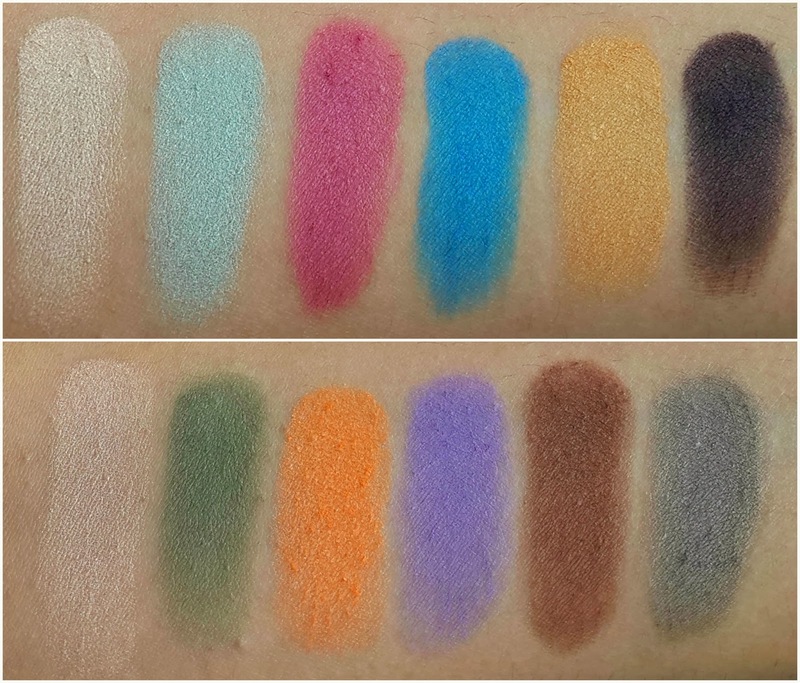 Refer to our swatch guide below to pick your favorite, there's something in for everyone! 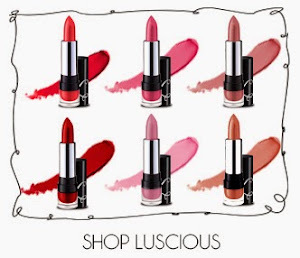 Shop your favorites online at www.iloveluscious.com or visit our Store Locator section to locate your nearest Luscious Cosmetics counter.